Finding the best talent can be a real challenge, requiring you to look beyond the polished resumes, pre-screened references, and scripted interview answers to uncover the top candidates for the job. 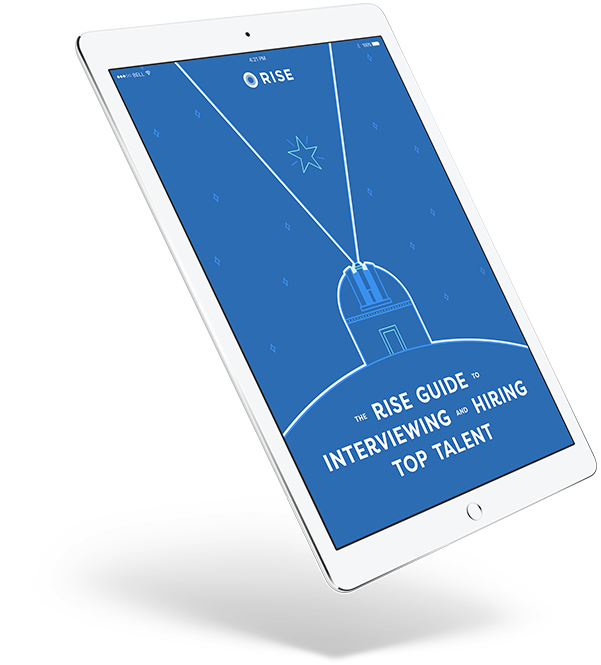 Download this ebook for a complete overview and best practices on how to interview and hire the right candidate for the job every time. Learn how to kickstart your recruiting process and attract a premium pool of top notch talent. Get tips on how to shortlist and evaluate candidates before starting the interview process. Find out helpful ways to assess candidates during interviews and convince the best ones to join your organization.